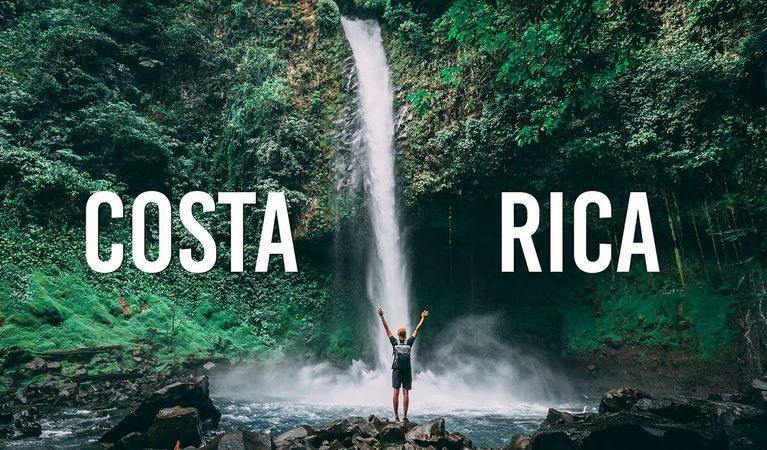 Costa Rica wants their City of Dreams or at least it seems that way with the casino proposal—Casino City Caribe. The project will spend $400 million to create the integrated casino on the Caribbean coast. It will be built in Moin, with construction beginning in early 2019. Several phases are designed for the project, all of which will take until 2027 to be fully complete. The casino operator thoroughly vetted the Costa Rican gambling rules to ensure they could get a winning proposal. With the success of gambling around the world, it seems time for casino profit to change from only online access to an integrated resort along the coast of the Caribbean. A marina, hotel, and casino are part of the Caribbean coast project. In fact, the project will have three casinos and three hotels, which will total 264 rooms, plus 219 apartments, and two convention centers. The resort area will include a spa and wellness center, business area, and recreational facilities. Casino and hotel guests will have access to the beach, plus a marina and heliport. The plans for Casino City Caribe are in development; however, the support necessary to ensure the project takes off has been received. Patti Rao Project, an architect firm from Vancouver, Canada is behind the design. They gained approval from the Ministry of Environment, Municipality of Matina, and Costa Rica Tourism Board. The first phase of the casino project will supply the area with 150 jobs. When construction is completed and the various facilities open, more than 1,500 jobs will be available. It is unknown how long each phase will take. Moin is close to Limon, a port city. It has a multicultural community with Italian, Jamaican, and Chinese, predominately. Originally these nationalities were brought to the region to help build the railroad in the late 19th century. Historically, Afro-Caribbean individuals were not recognized as citizens until 1948. They were not allowed to leave the province of Limon, which is why the population is somewhat heavily skewed. Limon and Moin have port terminals and are responsible for most of the transoceanic trade that happens in and out of Costa Rica. About 80 percent of the export/import traffic comes through these two cities. Approximately three million tourists visited the area in 2017, which also ensures there are plenty of visitors to the area where the casino and entertainment center will be. Costa Rica expects more tourists to flock to the area for the City Caribe.